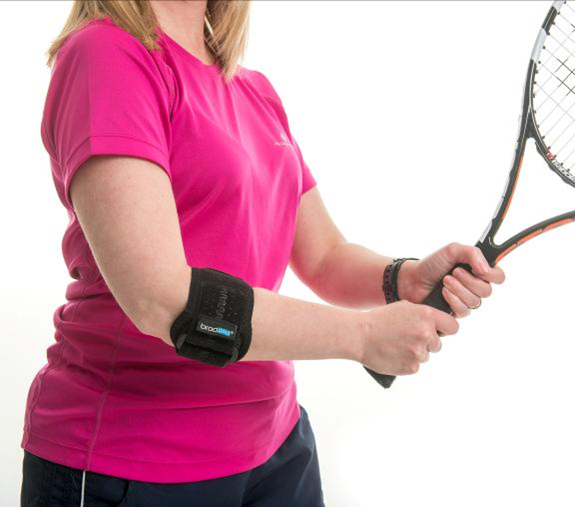 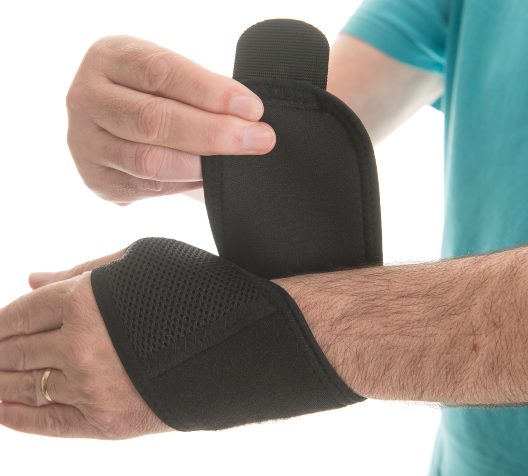 Developed in association with Harley Street Practitioners our medical and sports supports can be worn during everyday activities or when playing sports that cause pain or discomfort. 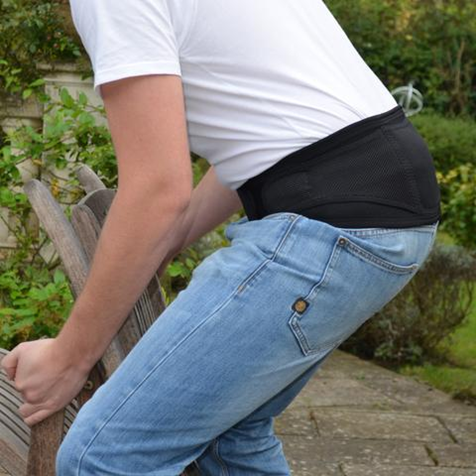 The magnetic belt is not just a support belt as it features BrodPods custom magnetic therapy; it's designed to provide comfortable, physical support for conditions such as lower back pain, sciatica and muscle strain. 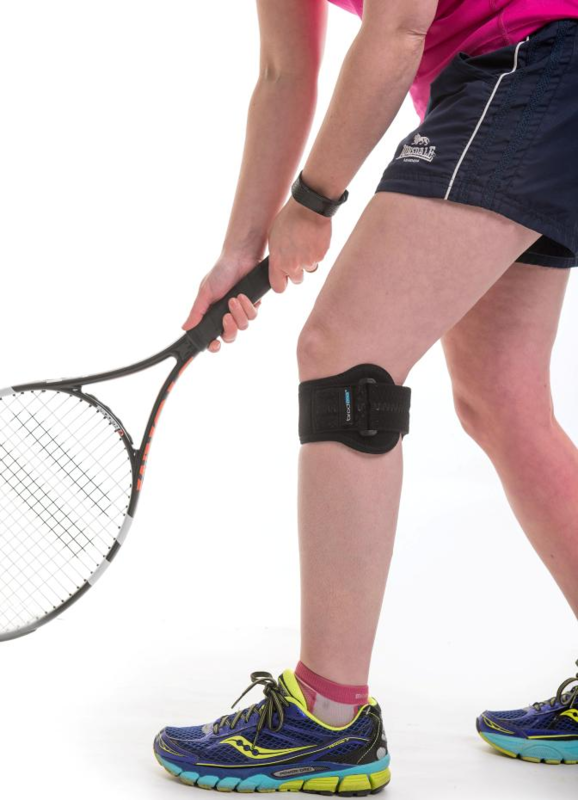 Whether you have an active or inactive lifestyle, our versatile magnetic knee strap support is an ideal alternative to a knee brace or support sleeve to ease your pain and stiffness.